Facing criminal charges is scary, regardless of their severity, but it is important to remember that you still have rights, and a criminal defense attorney from Anggelis & Gordon, PLLC, in Lexington, KY, will protect those rights. Criminal charges range from misdemeanors to felonies, but all citizens have the right to representation. Depending on the crime you’ve been charged with, you could be facing fines, community service, or jail time. A criminal defense attorney will help you build a strong defense and negotiate for lesser charges and penalties based on your particular situation. Criminal law is complicated, and while people are allowed to represent themselves, a defense lawyer from Anggelis & Gordon, PLLC, will have a thorough understanding of the local laws and will know how to navigate the judicial system. For example, an experienced DUI attorney knows exactly what’s at stake when it comes to facing conviction. The lasting repercussions of a DUI conviction are likely to make anyone stress out about their future because it could ultimately affect their job prospects. A skilled lawyer will know how to remain calm in the face of obstacles while keeping their emotions at bay. 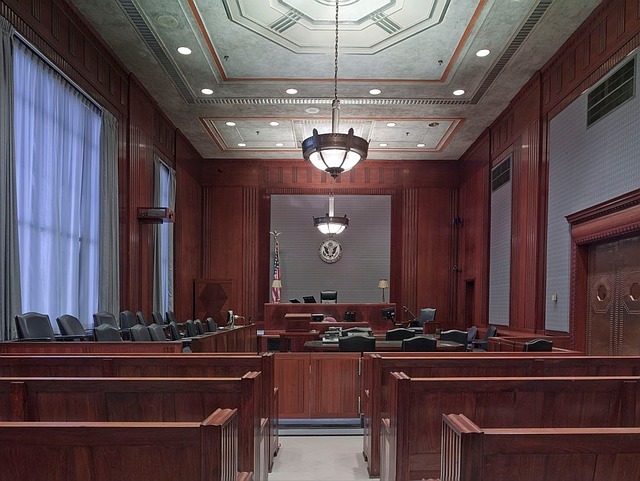 A criminal defense attorney helps clients build their defense by gathering and storing evidence and witness testimonies, which may be invaluable during the trial. A lawyer will also discuss all the potential outcomes of the case with you and help you determine the best way to move forward. If you are facing DUI or drug charges, you may want to consider hiring a criminal defense attorney to guide you every step of the way. The judicial system is unpredictable, but the lawyers at Anggelis & Gordon, PLLC, in Lexington, KY, have more than 95 years of combined experience helping clients maneuver their way through it. Visit their website to learn more about their areas of practice, or call them at (859) 255-7761 to talk to a criminal defense attorney about your situation today.